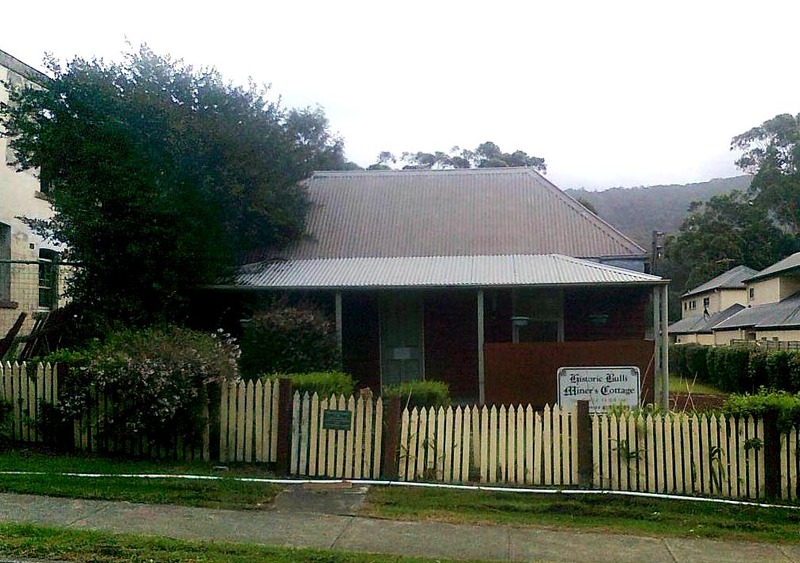 Wollongong City Council is considering the future of the neglected Bulli MIners Cottage. oldest public building at Bulli. Heritage experts, historians and the wider community are calling on Wollongong City Council to quickly find a practical use and to repair damage to the 1860s Bulli Miners Cottage before it’s beyond saving. Wollongong City Council purchased the timber slab miners cottage for $700,000 in 1990 and established a management committee to operate the property as an interpretive miner’s museum. Illawarra historian Michael Organ told The Bulli Times the cottage is one of the most significant elements of the Bulli Historic Township conservation zone. “Located adjacent to the historic Denmark Hotel, it remains a unique example in the northern Illawarra of a building which typically housed the first generation of miners to extract ‘black diamonds’ from the Bulli coal seams,” Mr Organ said. “Wollongong City Council, on behalf of the local community, has a responsibility to maintain and preserve the cottage, particularly as a memorial to all those families who toiled in and supported the local mines, including those who tragically lost their lives. A Council spokesperson said the cottage was managed by the Bulli Miner’s Cottage Management Committee until 2007 when the Committee dissolved and the cottage was brought under the care of Council. In 2011, a building condition report was carried out, which explored the structural condition of the property. “Council is currently considering potential uses for this property, which would need to be in sympathy with its heritage significance,” the spokesperson said. Meanwhile Council said the Wollongong Heritage Advisory Committee has been reformed following the election of the new Council. The new membership has been finalised and the first meeting of the new committee will be held on April 4. The membership includes Cr John Dorahy as Chair, and Cr Vicki Curran.